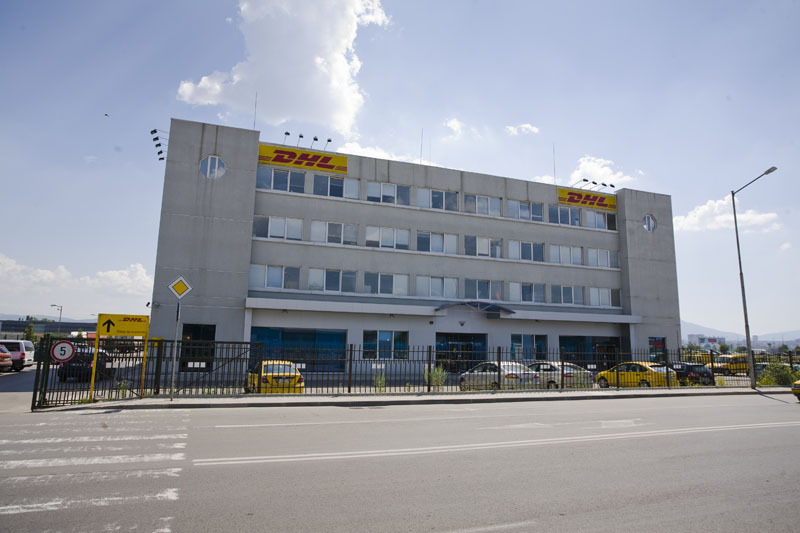 The building is situated very close to the Sofia airport, on the main traffic artery connecting the new airport terminal with the city centre. 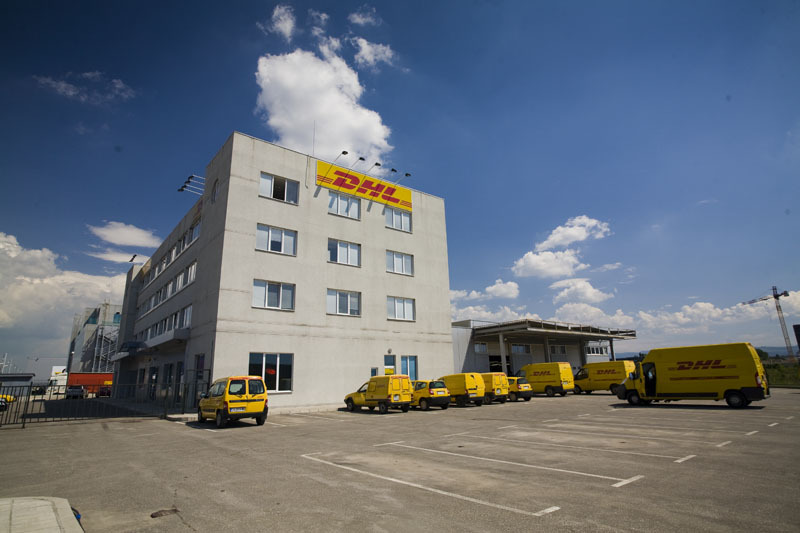 This location provides very good visibility and access to the DHL Headquarter in Bulgaria. 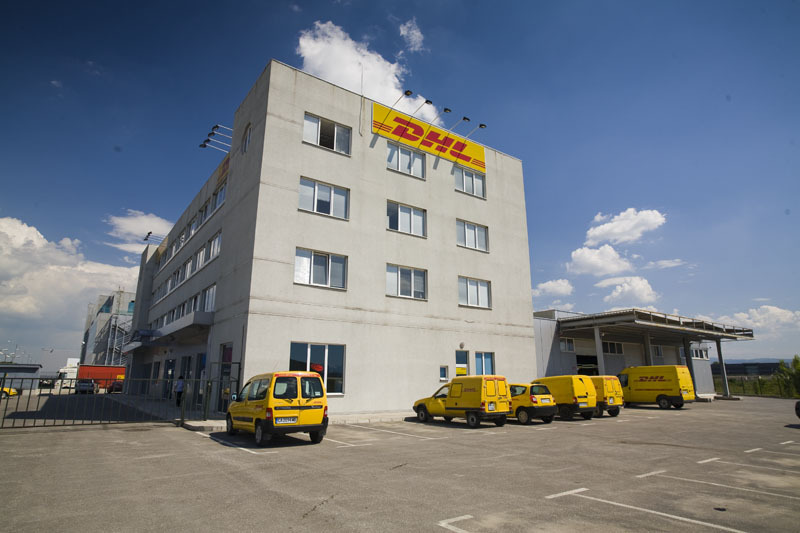 Airport and its vicinity are well established as a logistics hub, and the surrounding occupiers include UPS, TNT and Unitmasters. 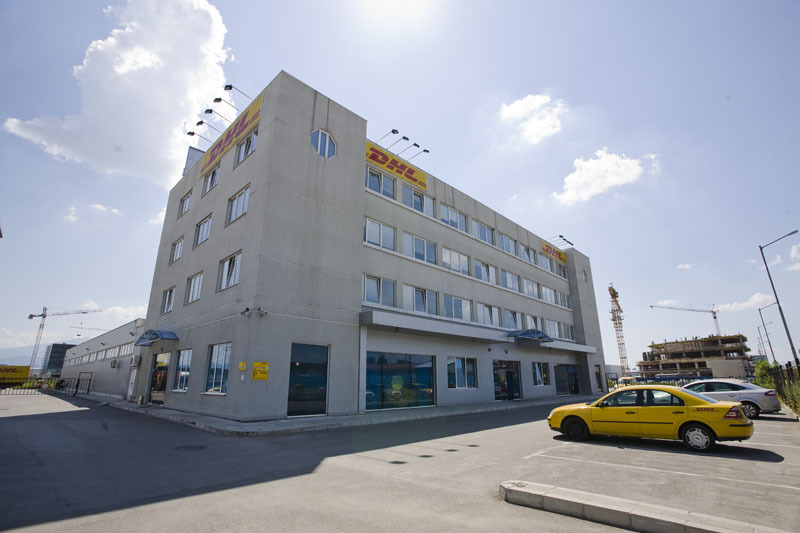 Furthermore, the area is attracting a lot of interest from corporate tenants with office developments including Porsche Centre, which is located on the arterial road from the city centre to the airport. 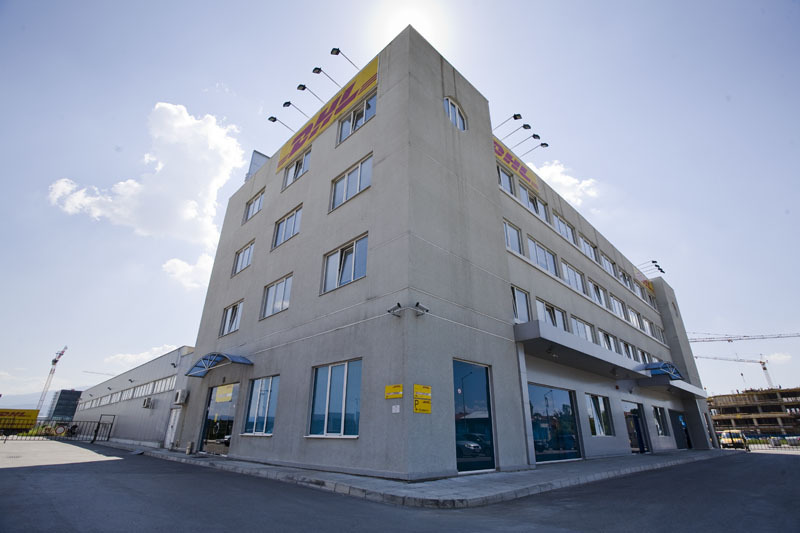 The property consists of 5,027 sq.m. gross built-up area. There are two hydraulic elevators (one for 6 and one for 8 persons) one of which is going to the basement and one staircase in the middle of the building. The warehouse building is prefabricated concrete structure with steel roof and no suspended ceiling.